Yup….. this is outside our local pharmacy. Just picture it at Walgreens or CVS in the states! 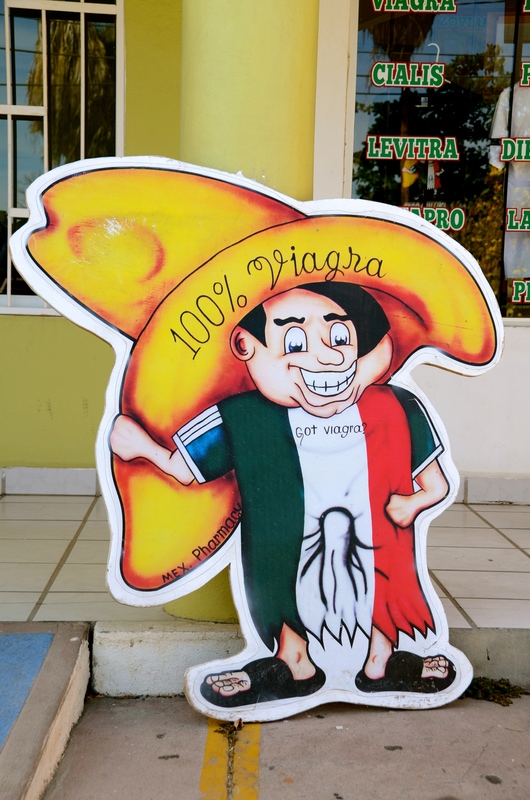 This entry was posted in Baja Sur, Mexico, Mexico, Photo of the Day 2014 and tagged Photo of the Day, Photography, Viagra on April 8, 2014 by Bill and Paige.